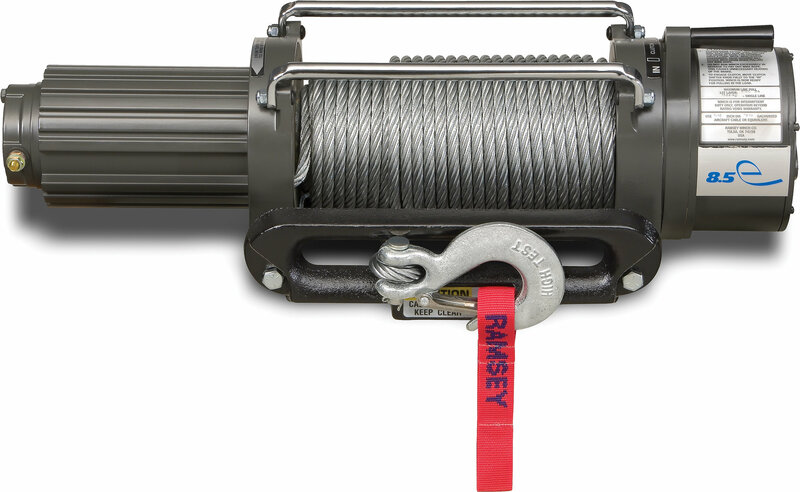 The Rep electric winches from Ramsey is the affordable winch youve been looking for! Features include a proven 3-stage planetary gear system designed for fast line speed and a motor & solenoid which are grounded directly to the battery. Other features are an automatic load-holding brake, a cam action clutch that disengages the planetary gears for free spooling, and a weather-resistant solenoid assembly. 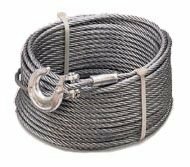 Each Rep winch comes with 5 ft. 4-gauge battery cables, 12 ft. wire remote, and a Hawse Fairlead. Ramsey winches are Made in the USA. Limited lifetime warranty!